Handstands are good to practice when you need a change of perspective. When you learn to stand on your hands, you go back to an infant phase, marked by exploration, curiosity. and a passion for finding balance. 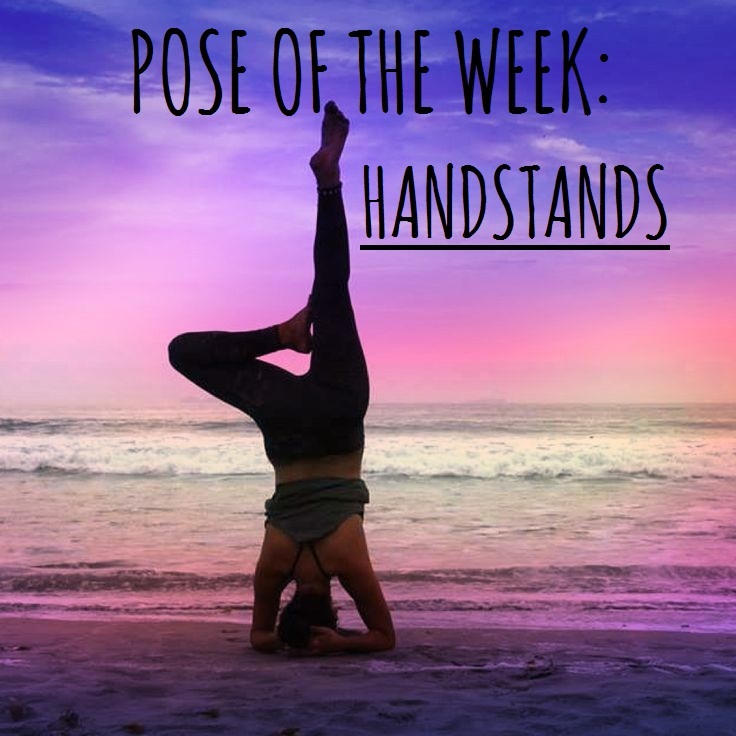 Check back for handstand tips & techniques this week.